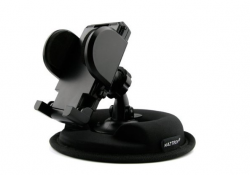 Naztech Universal Dashboard and Window Mount with an item number of 10550 is a car docking station for your Smartphone or GPS tracker and it works with a suction cap that attaches to any car's dashboard or can also be attached to the windshield. 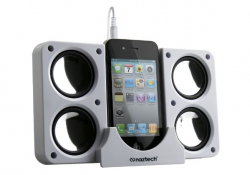 Naztech N40-11917 is a speaker dock that has 4 small speakers that can be powered by batteries or an AC power adapter but music is streamed through a 3.5mm audio jack. 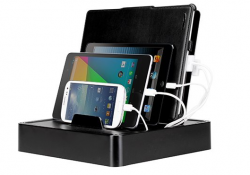 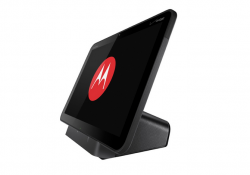 MobileVision Multi-Device charging station is a great little device that allows you to uncluttered your cables and charge up to 6 devices at the same time without the hassle of finding free power outlets or dealing with messy wires. 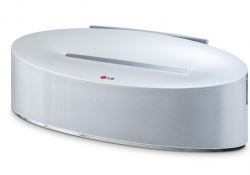 ND5630 or LG's 30W Bluetooth wireless docking station for Apple and Android products is designed like the top of the line speakers with 30W of quality sound output but it is still quite compact and also works as an Android docking station and that is really great. 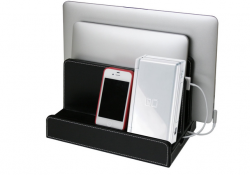 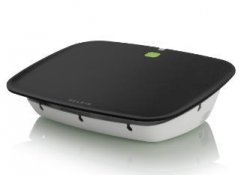 Conserve Valet USB charging station with the model number F7C008 is one of Belkin's eco-friendly inventions and it is a USB charging station and chord organizer that also saves electricity by automatically turning off after your device is charged up. 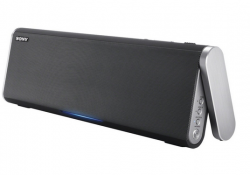 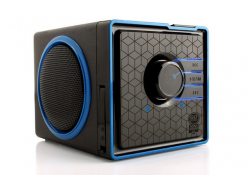 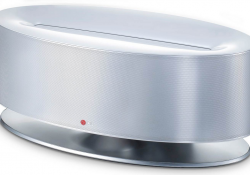 Sony SRS-BTX300 is the middle class Sony wireless Bluetooth mini loudspeaker that is able to give off 20W of sound, connect with your Android Smartphone with Bluetooth and uses NFC technology to create a one touch play experience.